It was such a pleasure to work with these families from The Woodlands Christian Academy. 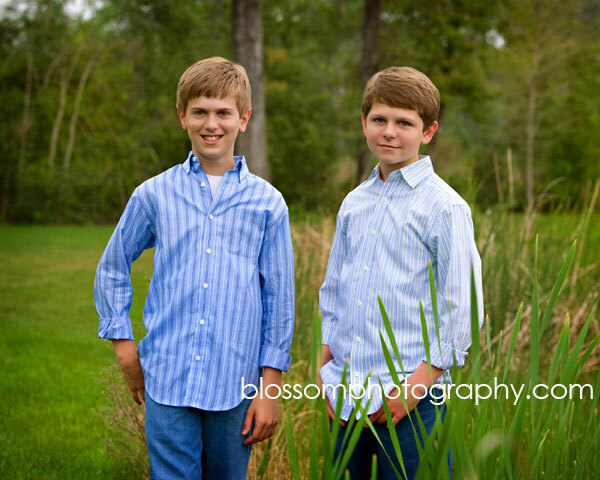 Here is a few of the portraits from these spring sessions . Photographed in The Woodlands, Texas.